In Moøkan we have joined the Snaptank, this 3D scan community, to commercialize our photogrammetry models in a high quality version for professional use. We took the decision after being asked by some users about the original or more detailed version of the models we freely share in Sketchfab. We hope you find these high definition models useful and we will be glad to hear your comments. The Church of the Asunción (before known as Saint Mary's Church) in San Vicente del Valle, Burgos. The nave is one of the best preserved buildings of the pre Romanesque architecture in Spain. 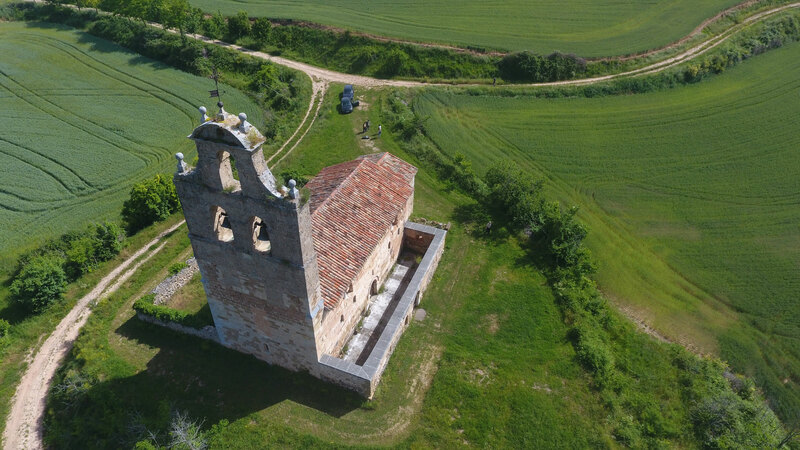 This church is dated at the end of the VI century a.c. and is in a dominant position in the high valley of the Tirón River between La Sierra de la Demanda and Los Montes de Ayago.